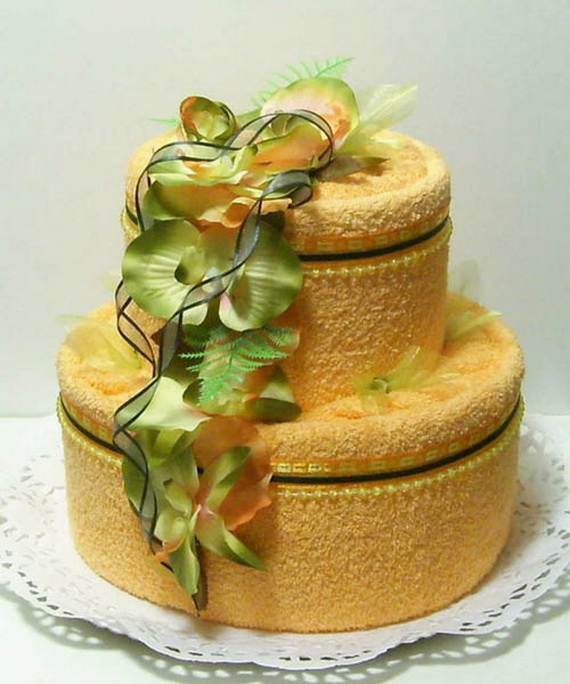 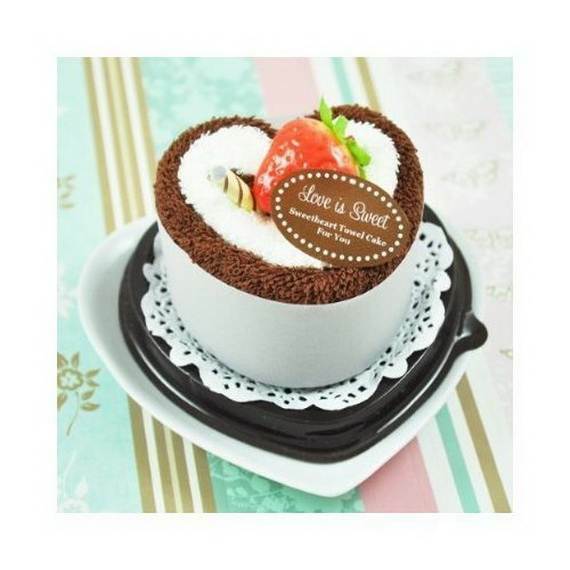 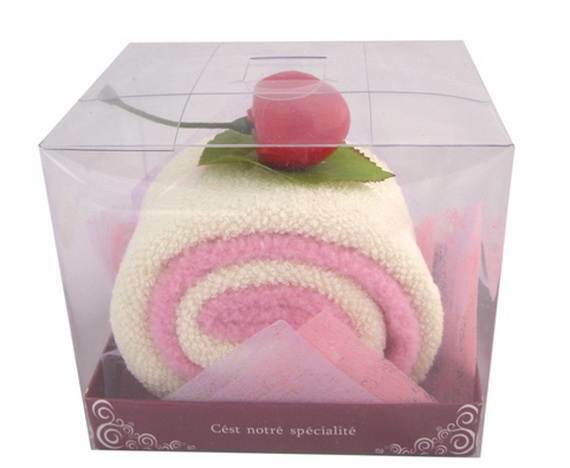 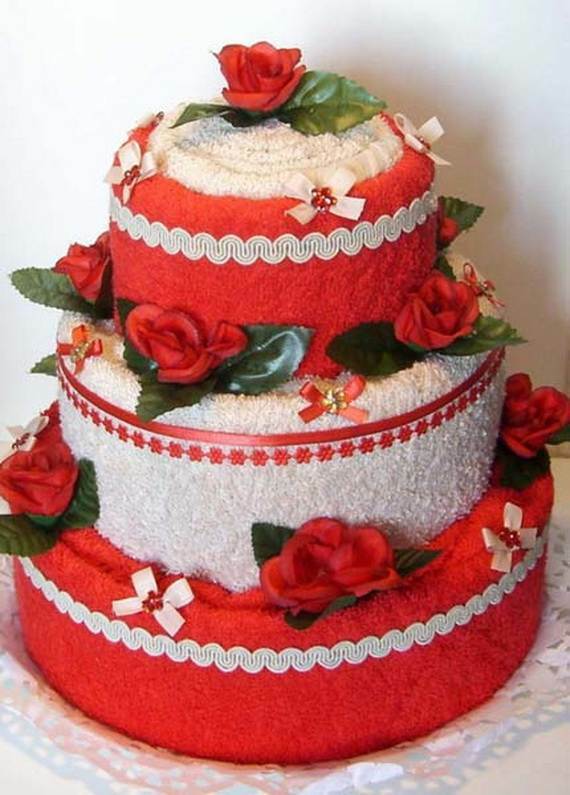 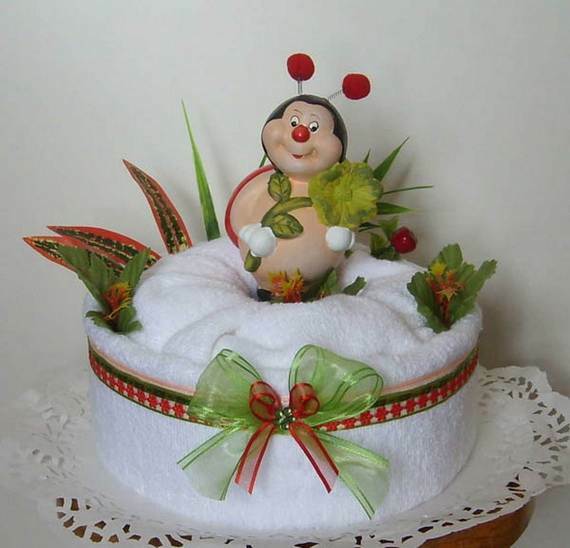 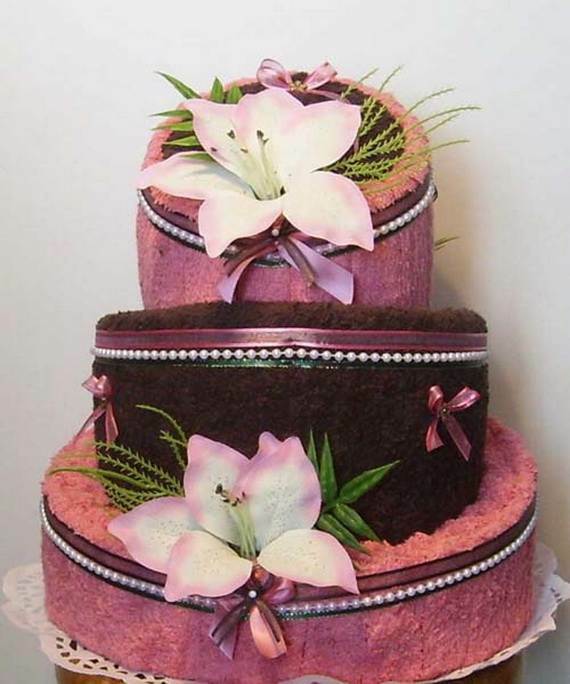 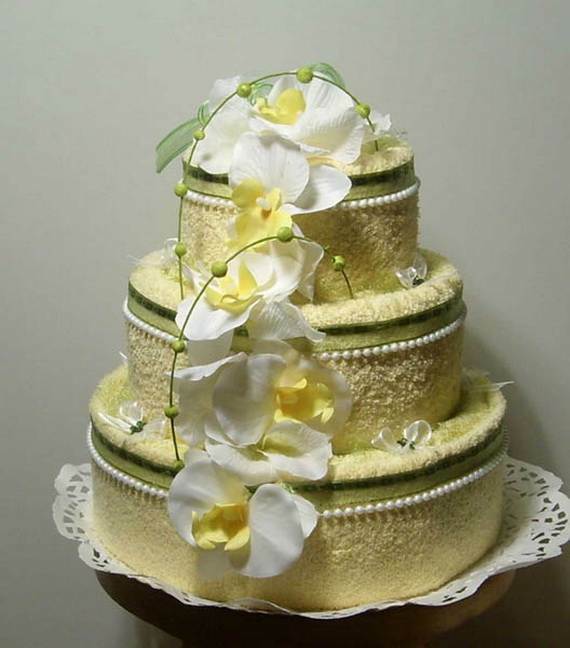 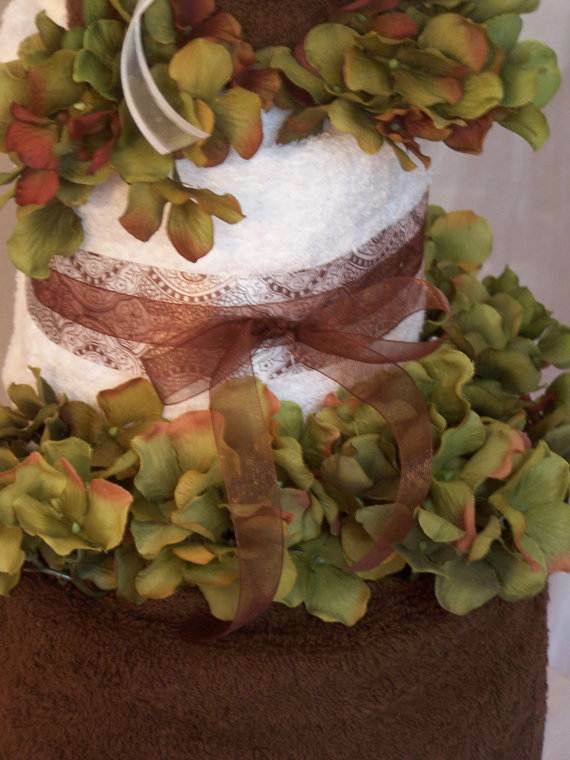 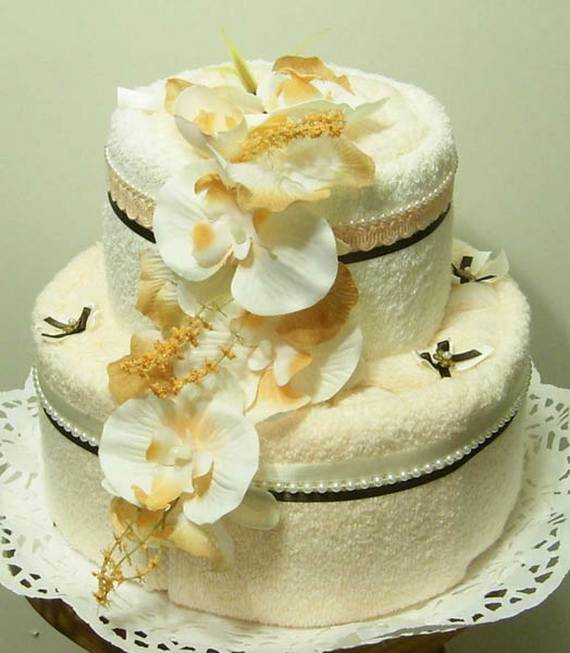 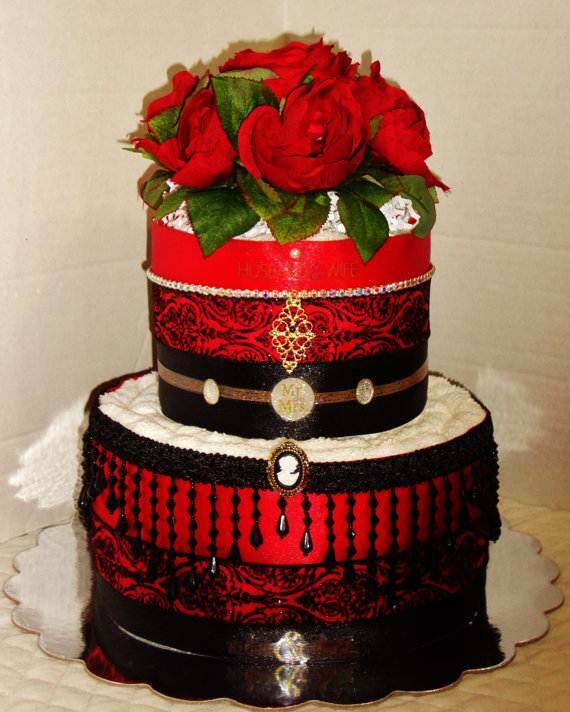 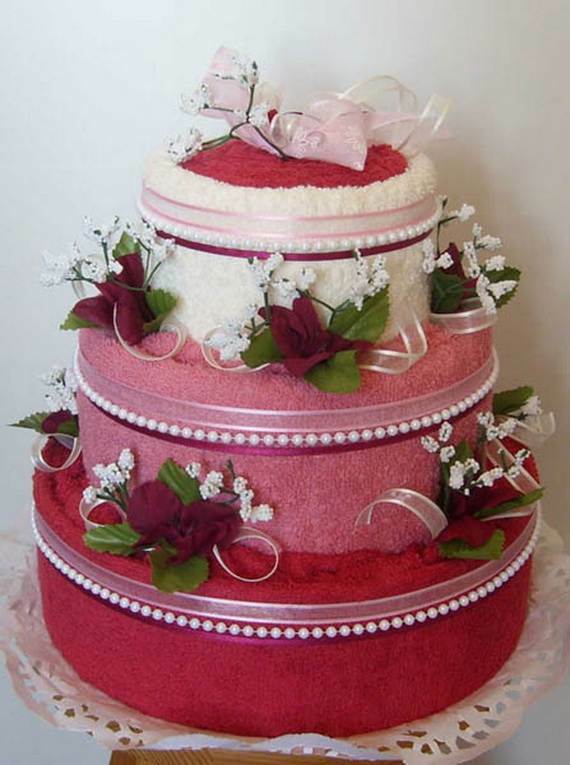 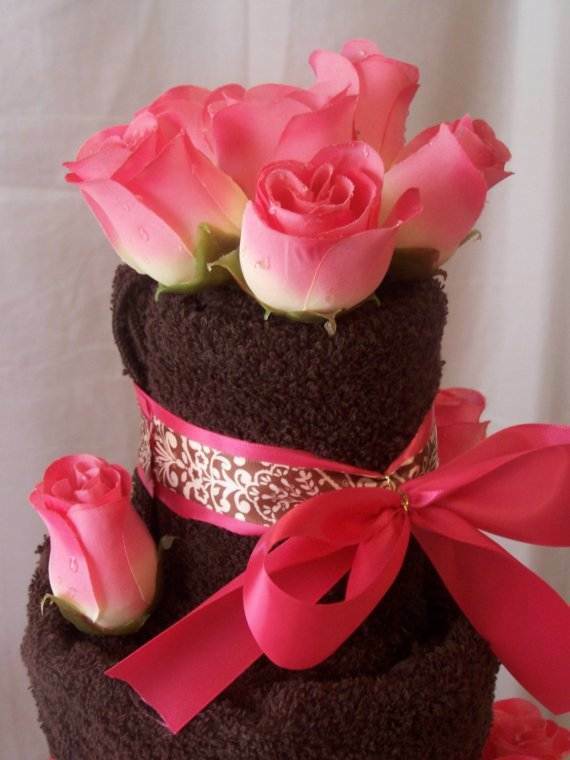 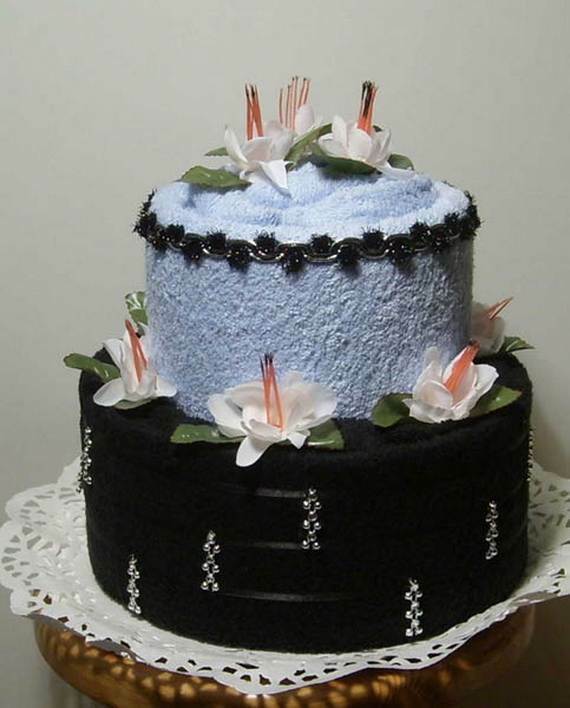 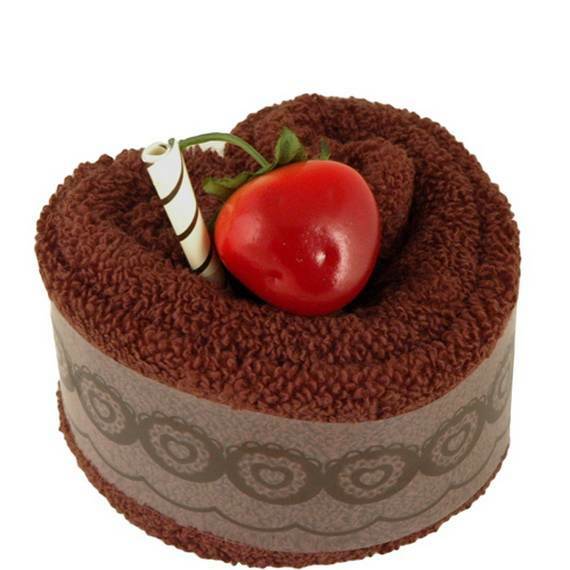 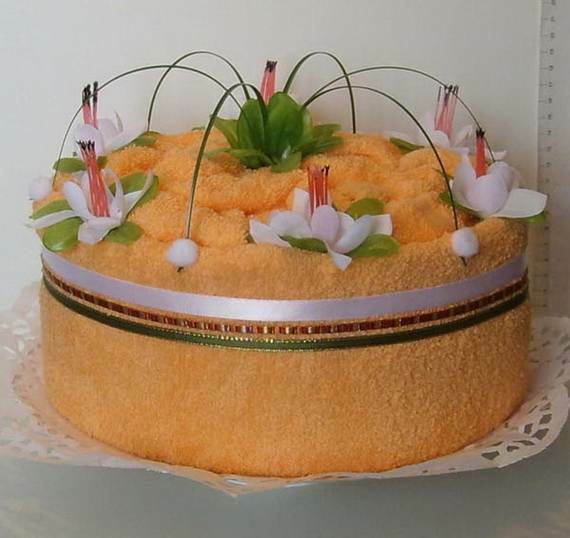 Towel cakes are unusual and cheap Mothers Day gift ideas will sure to surprise and delight. 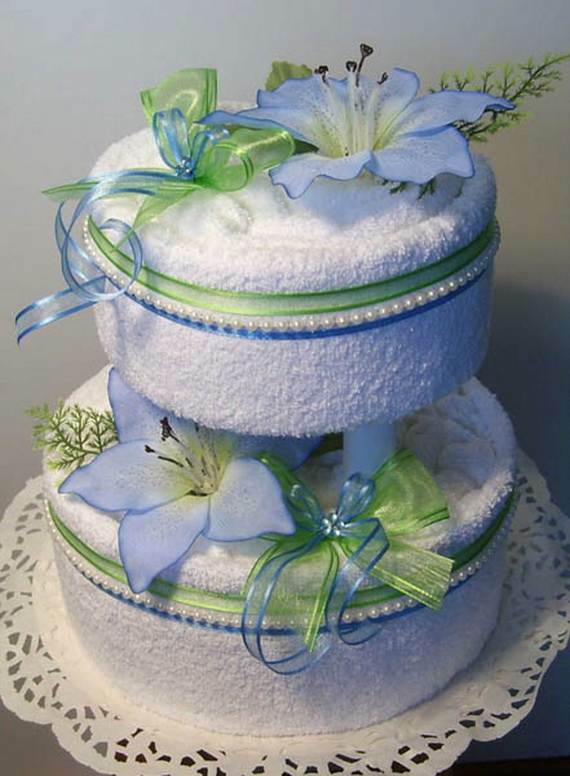 Decorative towel folding is an art to add an element of fun and elegance to any occasion. 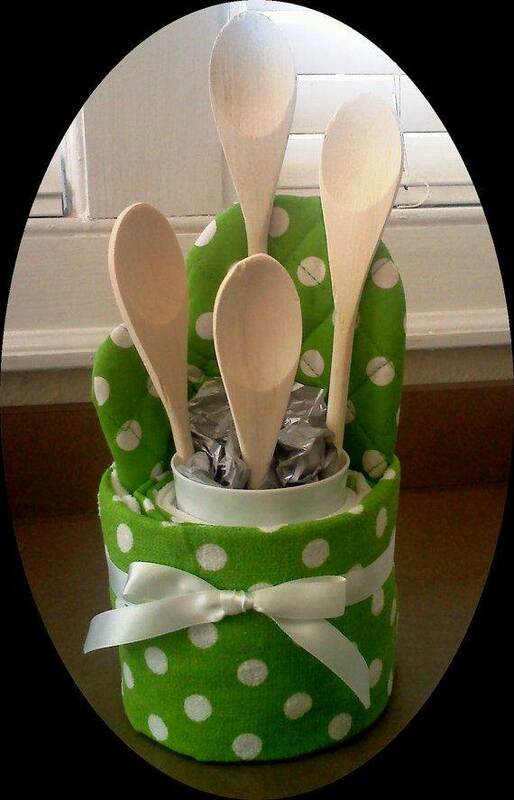 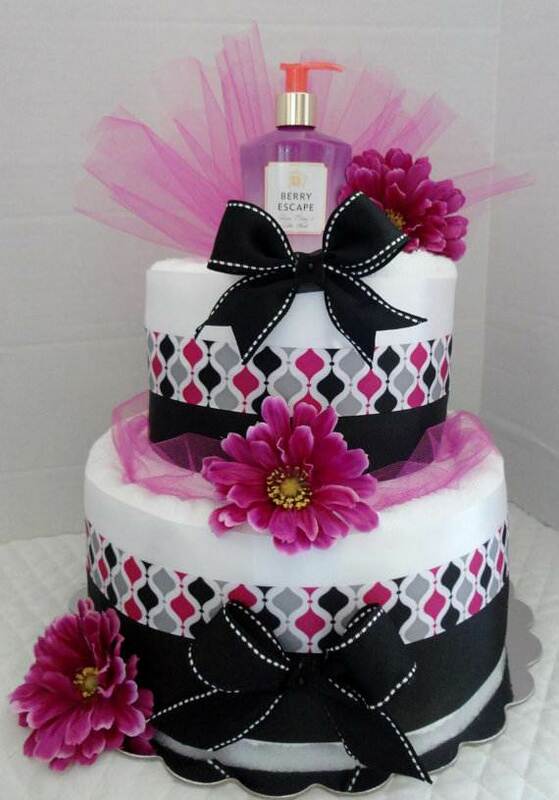 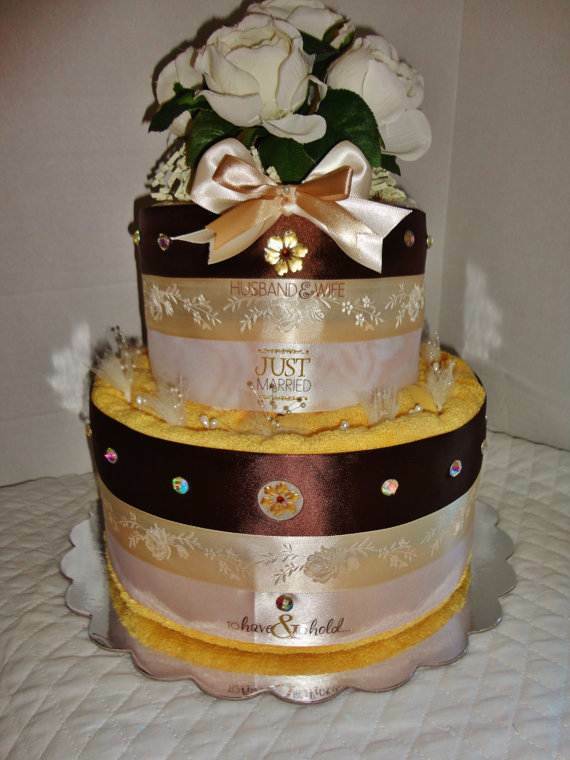 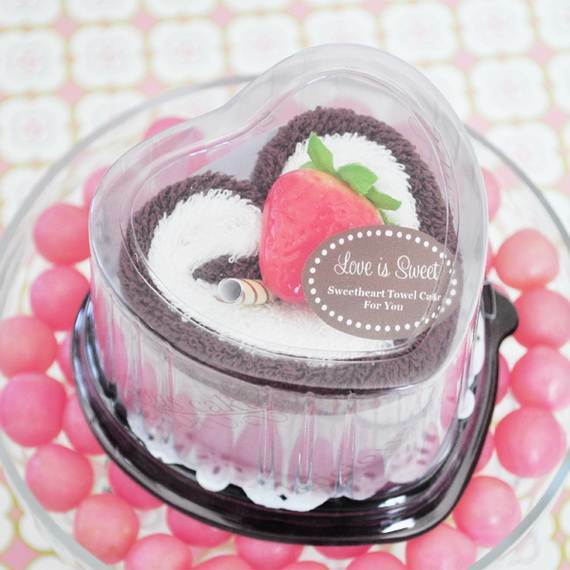 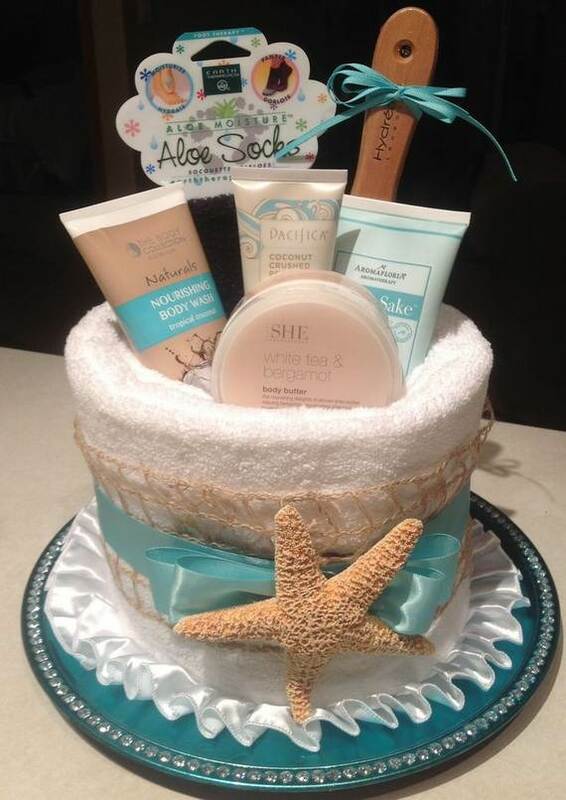 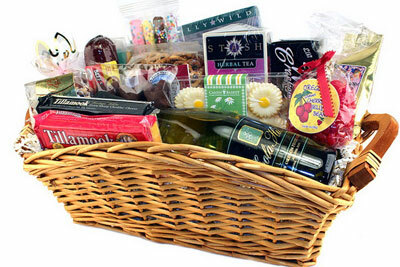 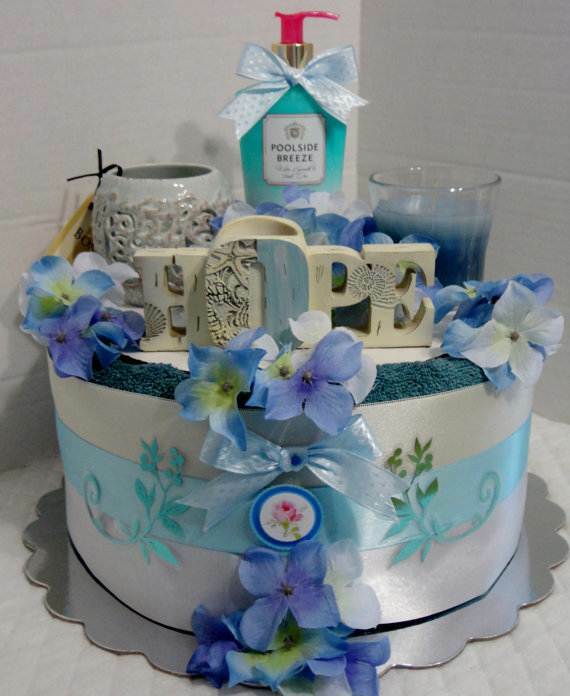 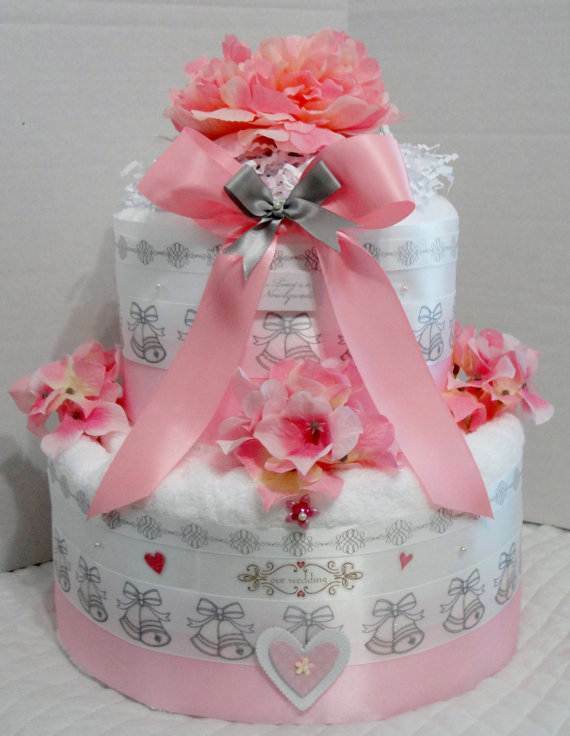 A towel cake makes a beautiful mom gift as it can used as a support to hold some items that are to be gifted . 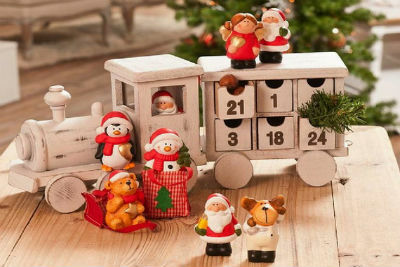 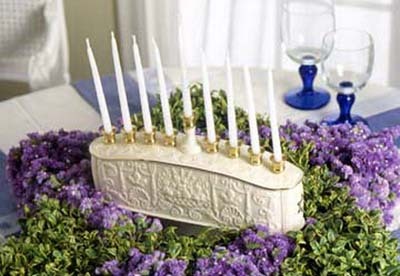 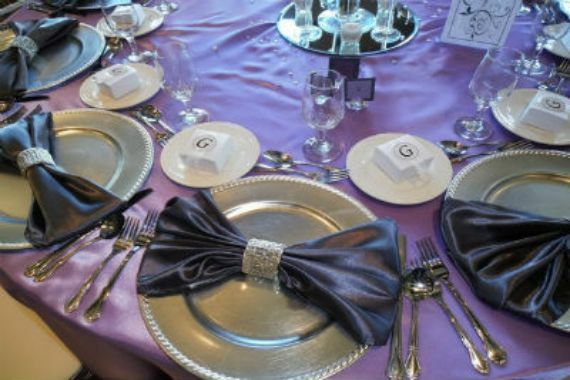 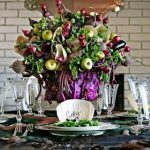 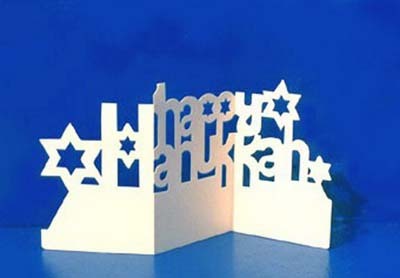 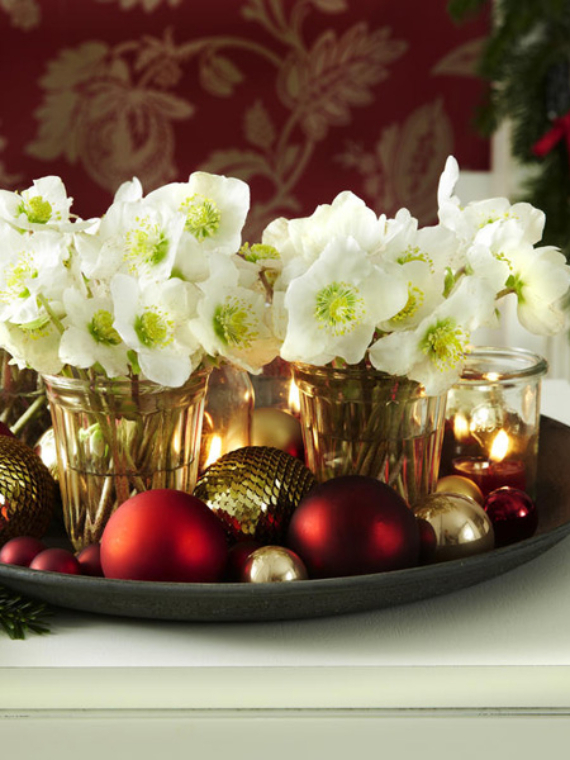 It also can be used as a centerpiece that brings lots of smiles and create joyful and festive atmosphere on her special day. 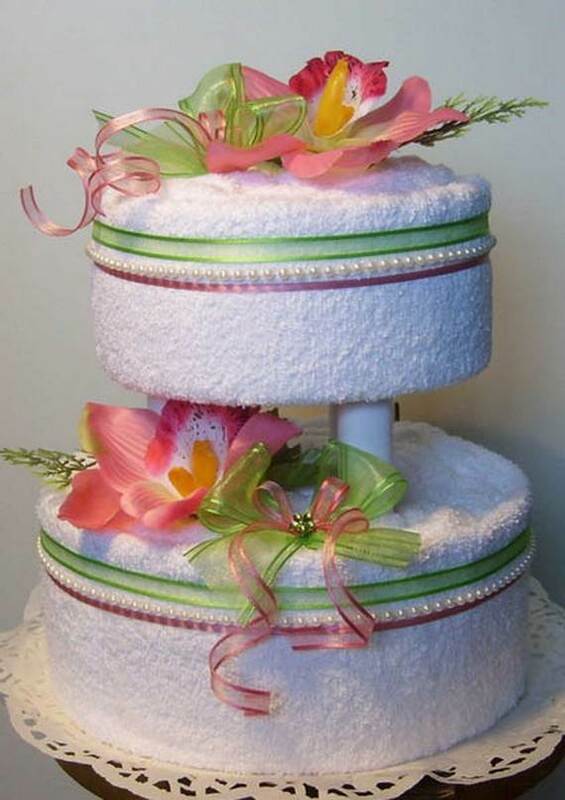 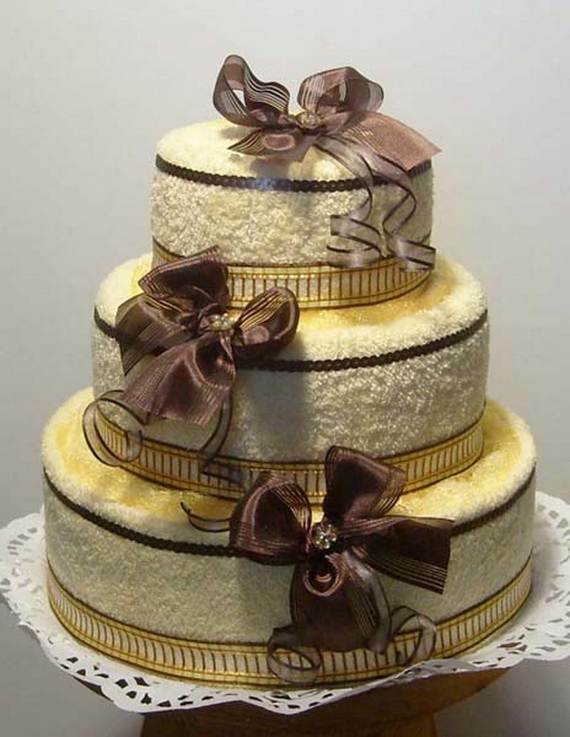 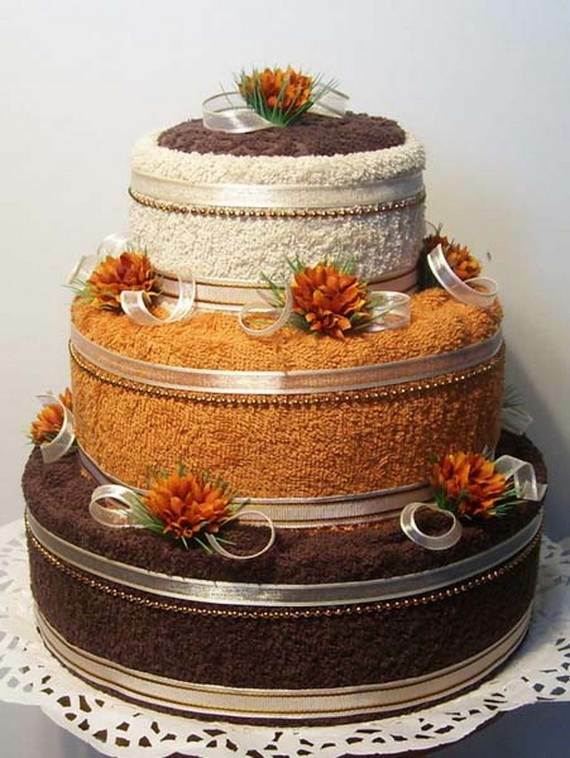 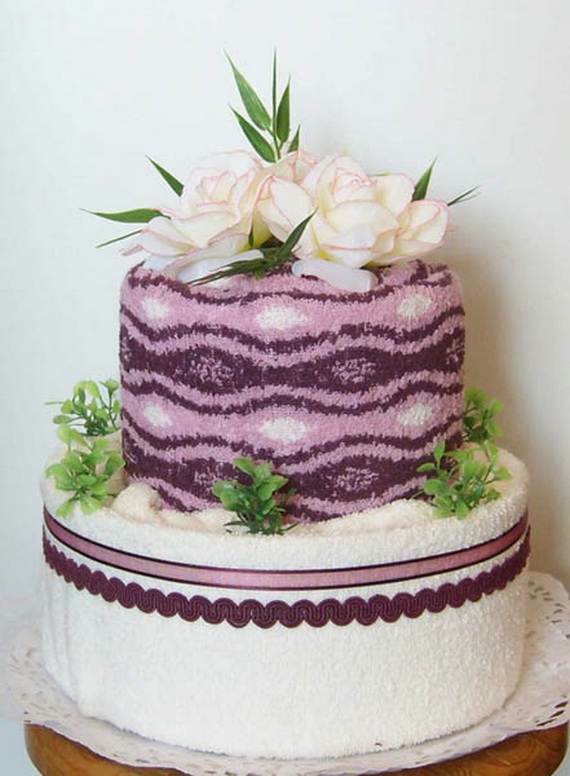 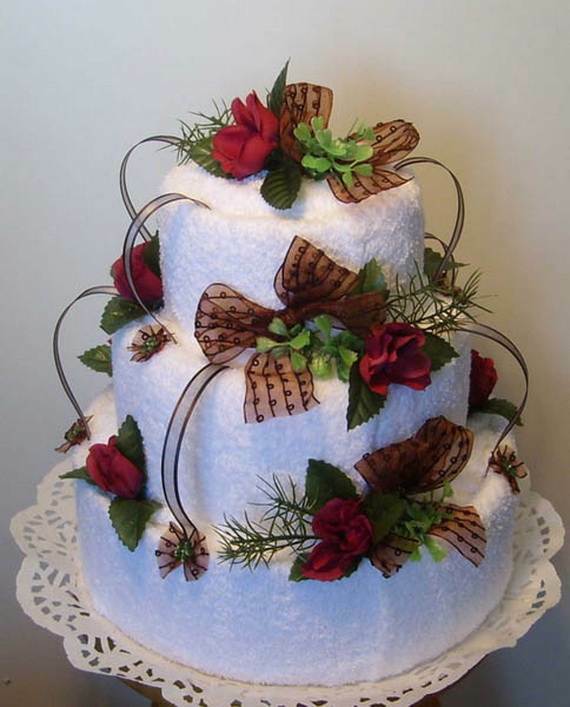 It is very easy to make a towel cake; all you need are small and large bath towels depending on the number of layers your want to make and decorate it with ribbons floral designs. 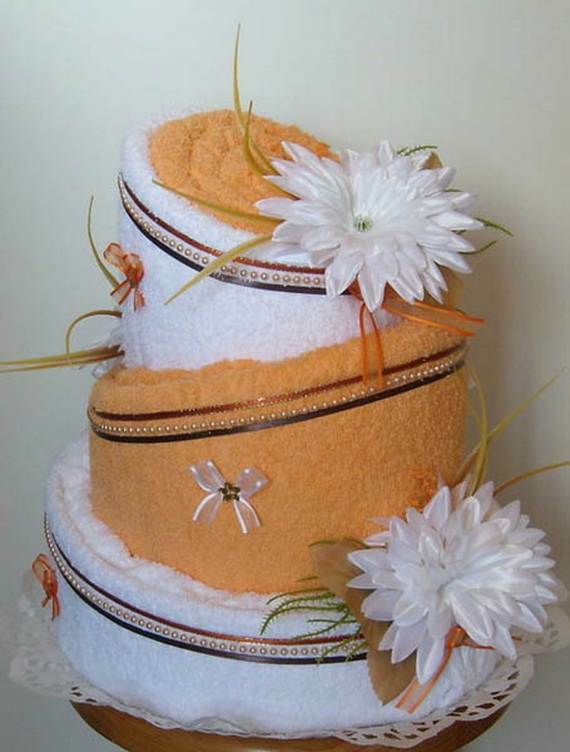 View these Unusual Homemade Mothers Day Gift Ideas, Amazing Towel Cakes that are simple and fun project that creates personal, functional and gorgeous gifts for that special event. 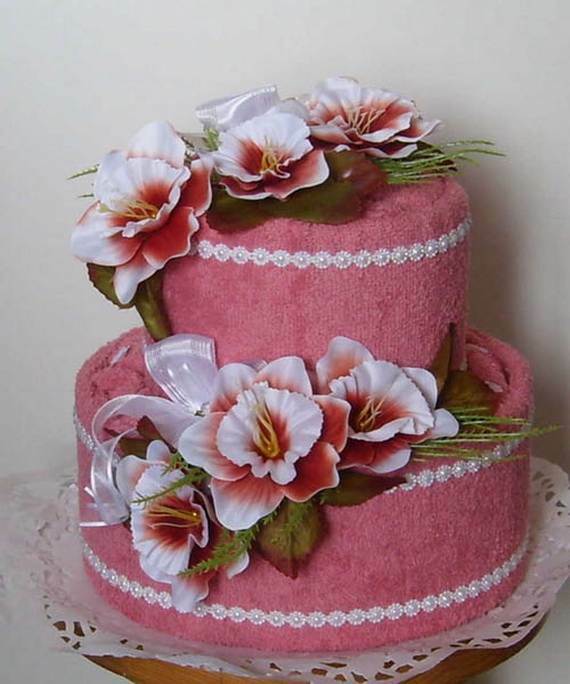 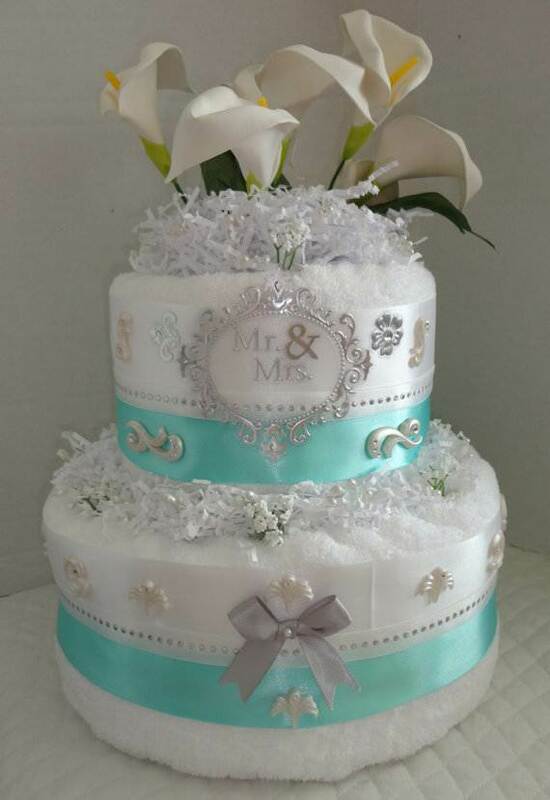 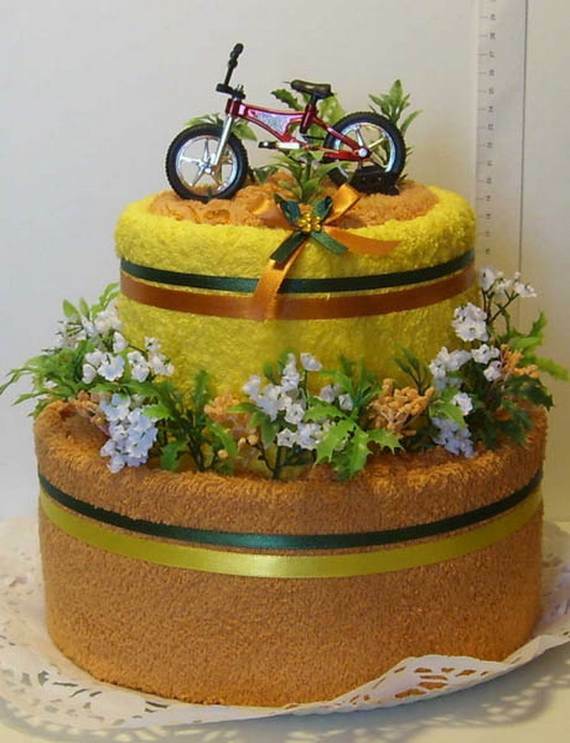 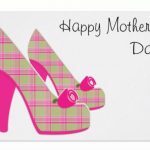 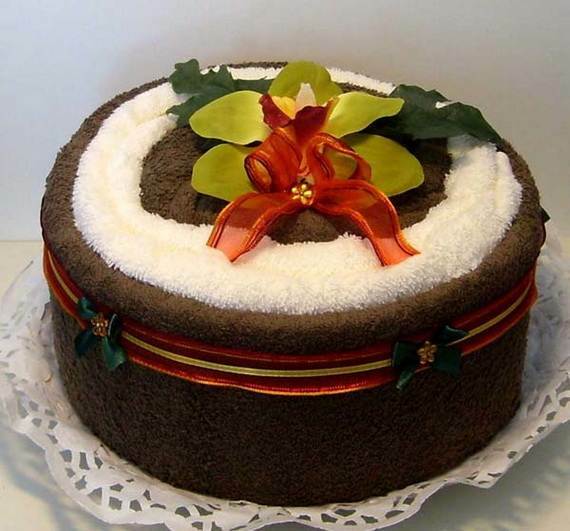 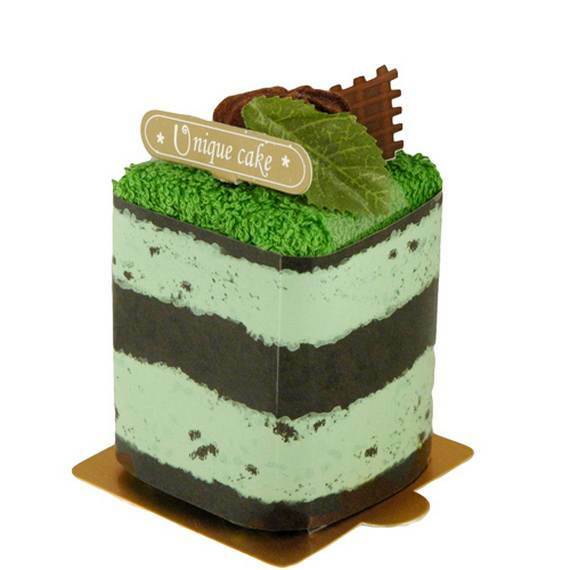 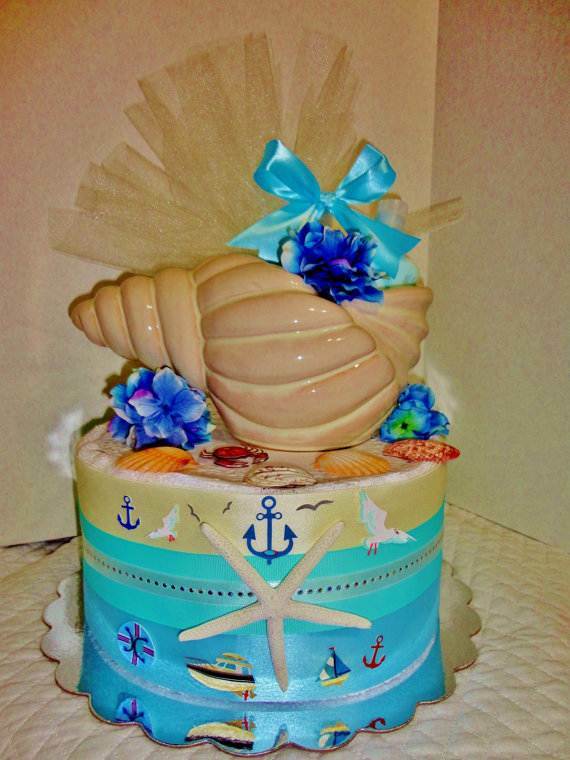 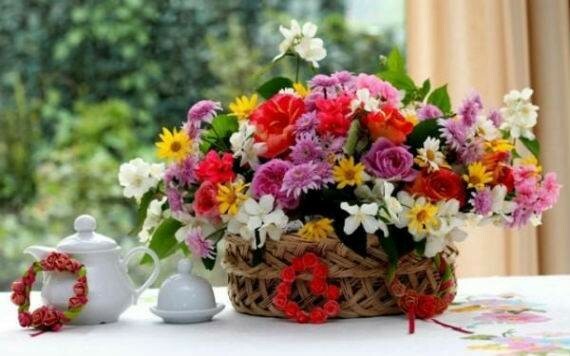 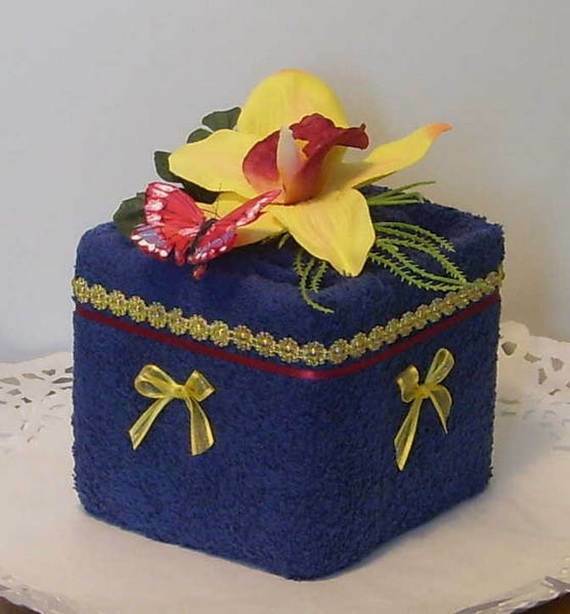 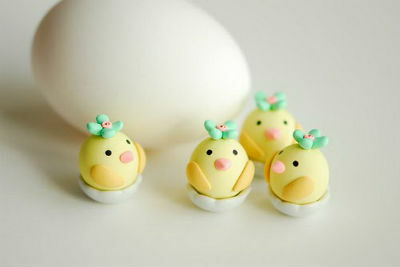 Unusual Homemade Mothers Day Gift Ideas, Amazing Towel Cakes with their attractive colors, ribbons, artificial or dried flowers, leaf or flower decorations and any spring inspired or feather decorations will make an amazing Mothers Day gift. 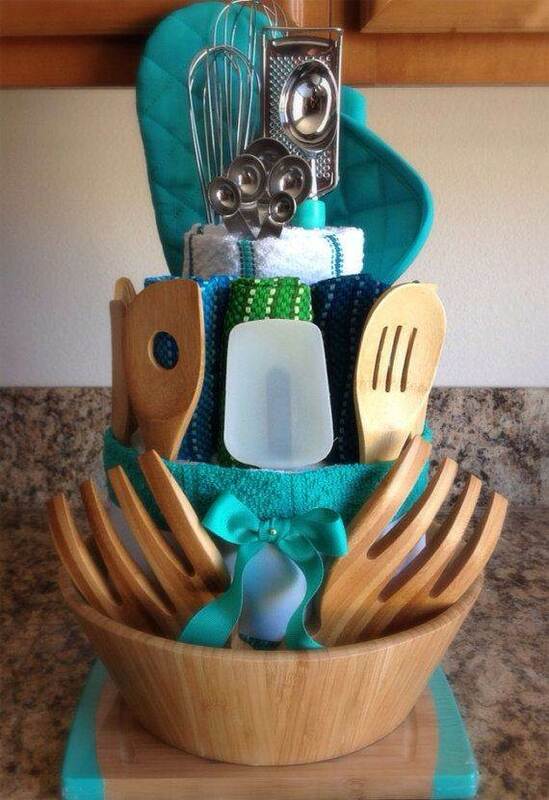 Here are some great ideas and simple for creating a towel cake and decorating this amazing Mothers Day present. 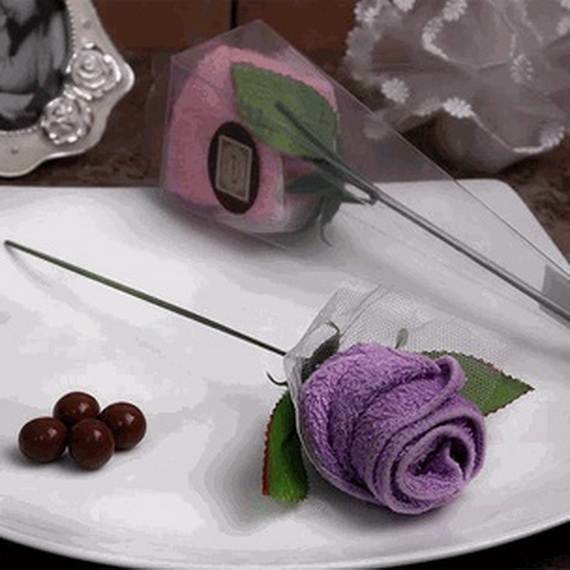 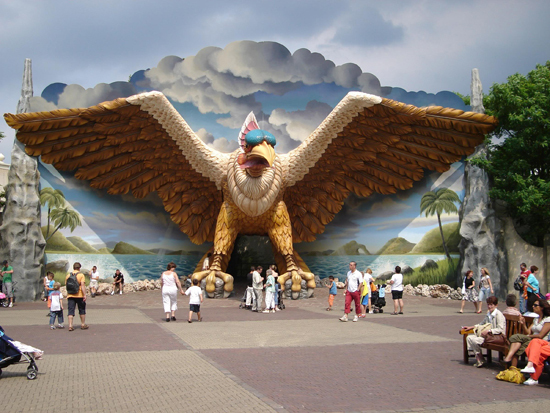 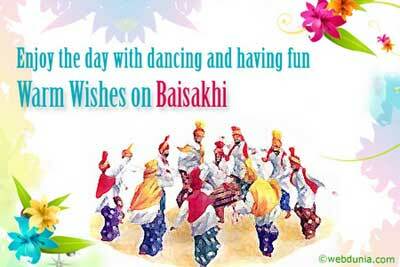 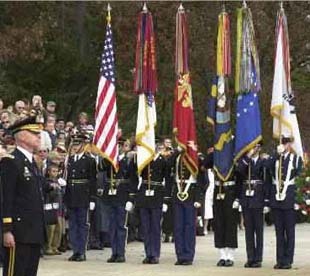 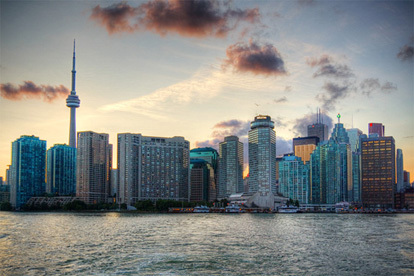 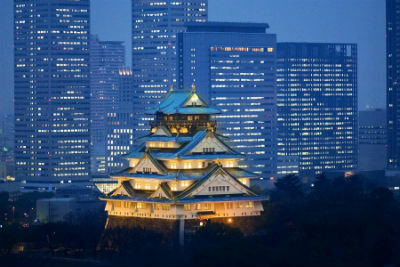 Picture sources: 1 | 2 |3 | 4 | 5 | 6 | 7 | 8 | 9 | 10 | 11 | 12 | 13 | 14 |15 | 16 | 17 | 18 | 19 | 20 | 21 | 22 | 23 | 24 |25 | 26 | 27 |28 | 29 | 30 | 31 | 32 | 33 | 34 |35 | 36 . 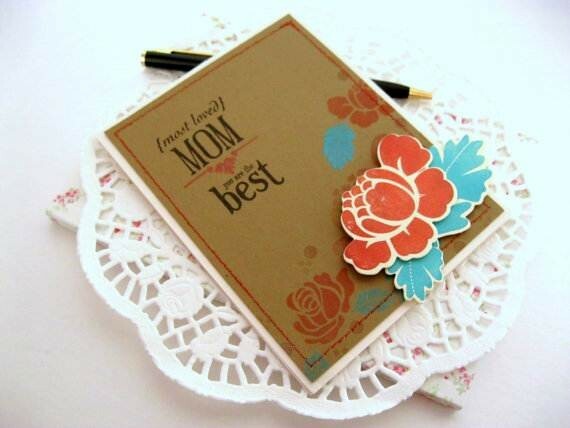 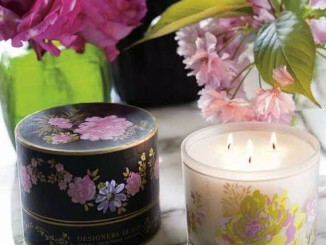 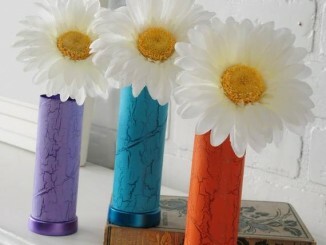 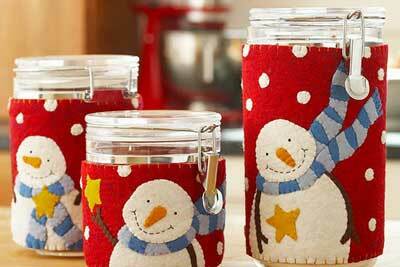 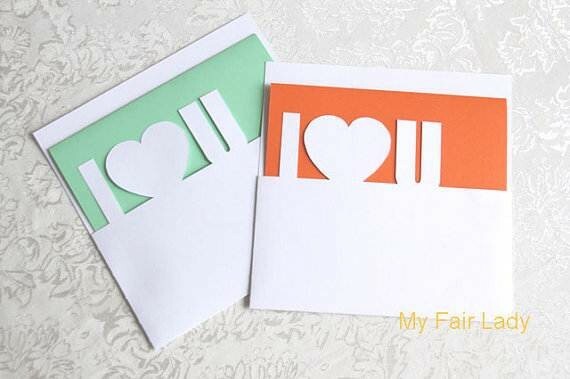 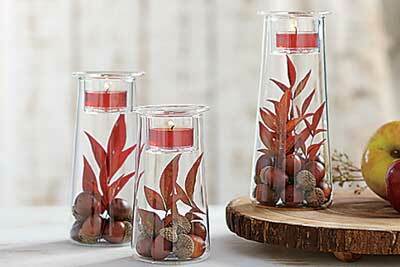 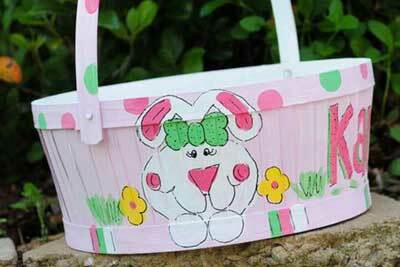 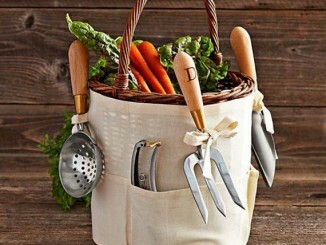 Mother’s Day Hand made Craft Gift Ideas for your Magnificent Mum!